Splash! 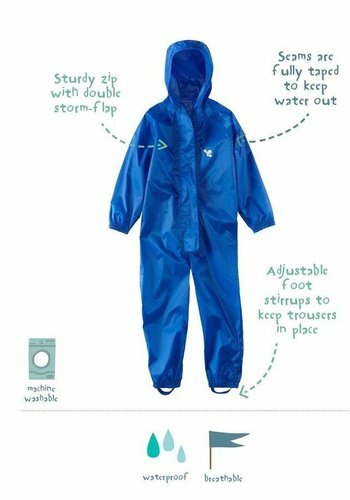 What a lovely dark blue, wind- and waterproof rain pants for your child! 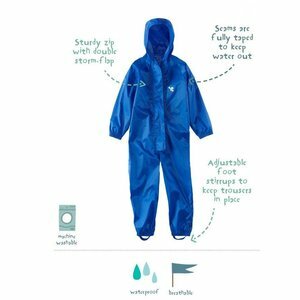 These dark blue rain pants for kids not only look great, but they are also completely waterproof and windproof because of the layer of polyurethane and the welded seams. 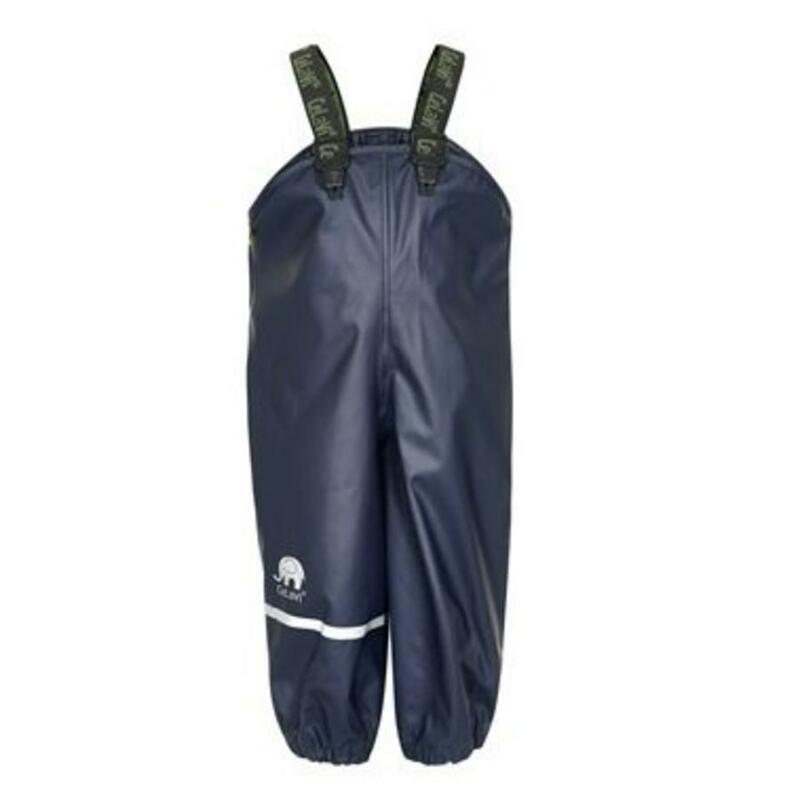 The length of these rain pants can be adjusted with the elastic suspenders. The waist is also adjustable because of the push-buttons. 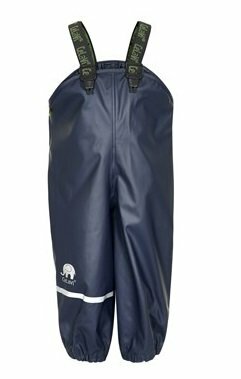 The adjustable and elastic straps around the feet make sure that these pants won't slide up during a bike ride or while playing.?? 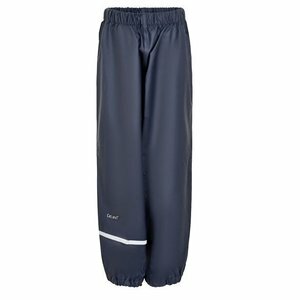 CeLaVi also thought about savety during dusk and dawn: the pants have reflectors on them. 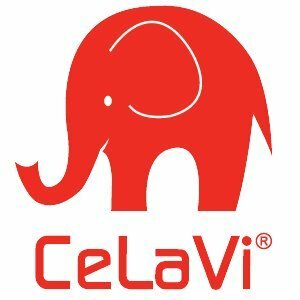 The logo of CeLaVi is an elephant, which makes a good eye-catcher during the nighttime.?? 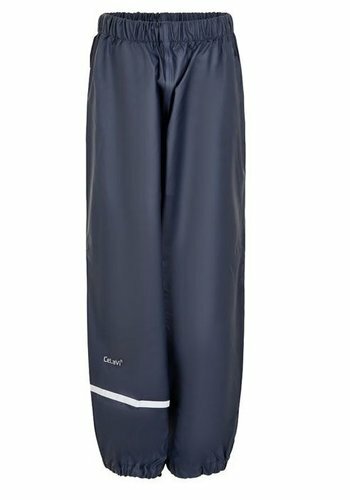 Push-buttons to adjust the waist.